For re-roofing, repair, or complete replacement of your residential or commercial flat roof, our specialists provide knowledgeable recommendations on the most suitable flat roof system for energy savings, easy maintenance, and cost effectiveness in Scottsdale. Residential flat roof applications most commonly involve two-ply modified bitumen (tar) membrane systems. 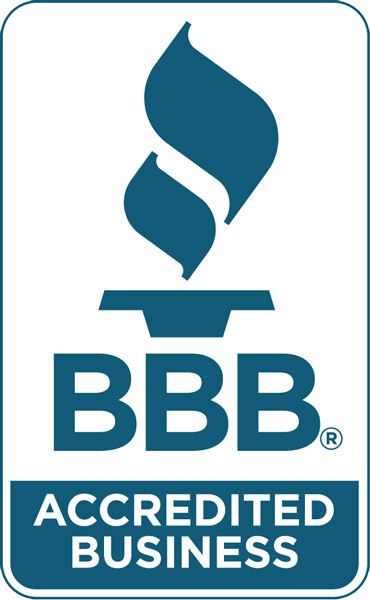 Cardinal Roofing Inc. is a certified installer of leading manufactured brands that provide superior protection for homeowners in Scottsdale. 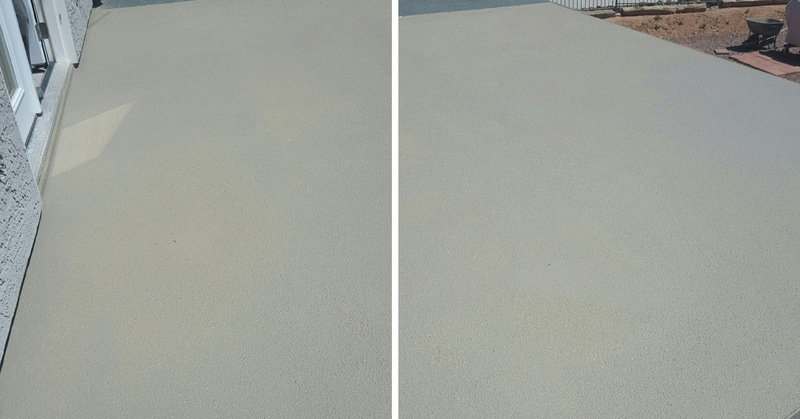 Application of both modified bitumen & TPO EPDM is typically required for commercial and industrial flat roof installations. Cardinal Roofing Inc. experts can recommend many roof system options for commercial property owners that ensure cost effectiveness and guaranteed protection. 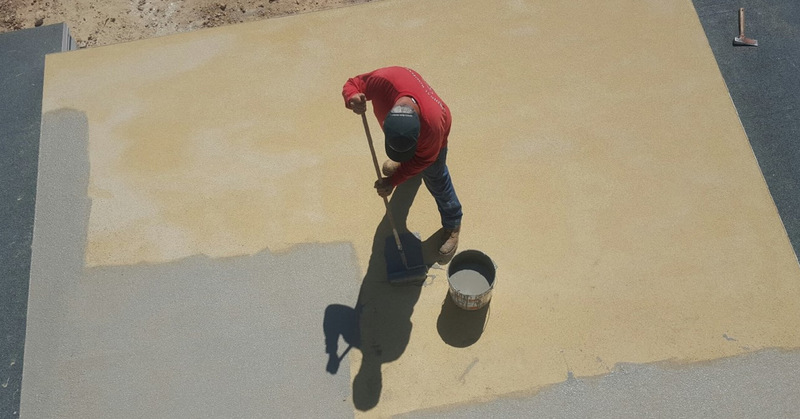 Cardinal Roofing Inc. is experienced in offering complete flat roof services for commercial, residential and industrial buildings in Scottsdale. Whether you are looking for flat roof repair or a new installation, our roofing professionals are available to provide experienced evaluations and offer cost effective solutions.